Product Configurations - Elliott Data Systems, Inc.
Elliott configures our Complete Care Solutions to conform to the client, not the client conforming to the solution. When building a point-of-care solution, it is important to narrow down the right point of care technology, decide what options need to be included, make sure it is capable of the desired functionality and add any necessary accessory items to support the solution.  Contact Elliott Data Systems, Inc. to learn more about how Elliott’s Complete Care Solutions are configured.